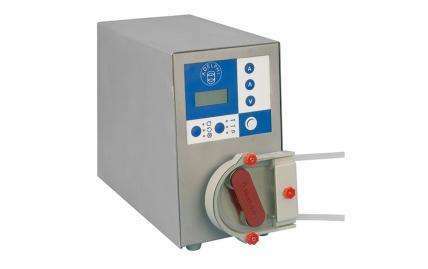 Designed to meet the requirements of users who wish to process small batches of closed ampoules obviating the need for washing. Designed to ensure the clean filling of small necked containers such as ampoules. 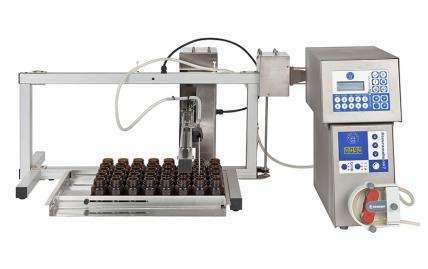 Designed to enable bottles, vials and other small containers to be filled semi-automatically. 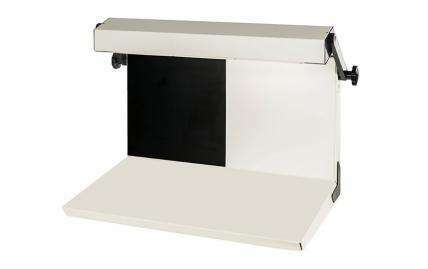 Can be paired with our peristaltic filling unit. 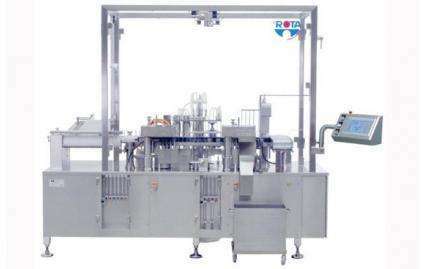 A peristaltic dispensing unit designed to enable quick, easy, and hygienic filling of mobile liquids. 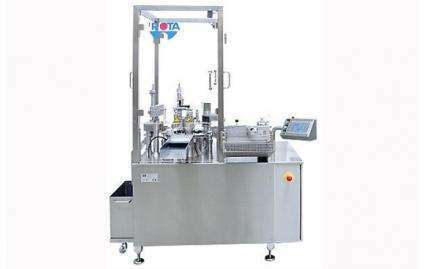 Designed to offer a linear solution for the automatic filling and sealing of ampoules. 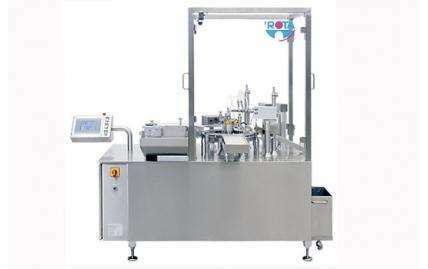 Designed to offer a linear solution for the automatic filling and sealing of ampoules and vials. 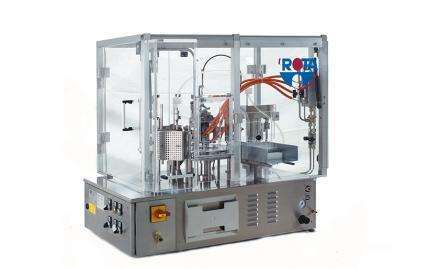 Designed to offer a compact solution for the automatic filling and sealing of ampoules. 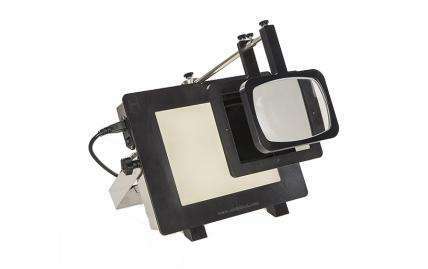 Designed to conform to European Pharmacopoeia Specification 2.9.20, this unit provides a simple method for the detection of visible particles in transparent liquids. 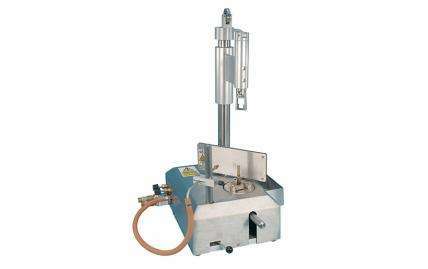 Designed to offer a compact bench top solution for the semi-automatic filling and closing of ampoules or vials. 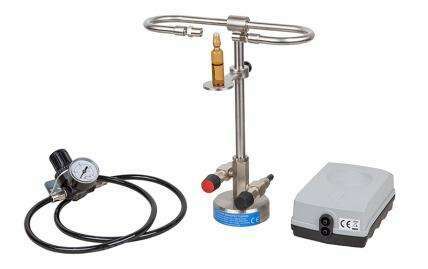 Designed to enable the efficient detection of visible particles in liquids. 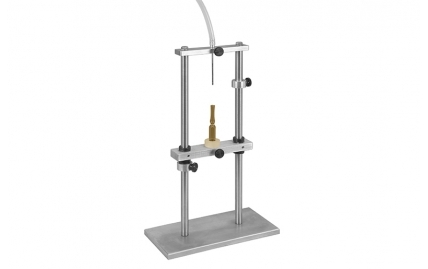 Designed to enable the safe closing/sealing of ampoules, ideal for laboratory environments.